Design is impossible without creative approach and uncommon worldview. Creativity is impossible without self-development and keeping up with the times. If you are a creative designer, illustrator, 3D modeler or any other design-oriented expert, you probably have some places, objects or sources where you get inspiration day after day. Every designer obviously uses some graphic resources to get the templates of print design, web elements, images, fonts, etc. Free fonts are used for creating flyers, business cards, invitations, greeting cards, and more, vector illustrations are used for website templates, posters, etc. Any graphic templates are helpful for creating designs quickly and easily as well as for automating your work. We’ve been recently sharing a list of stock markets where you can both sell your works and buy required and useful stuff for your personal needs. 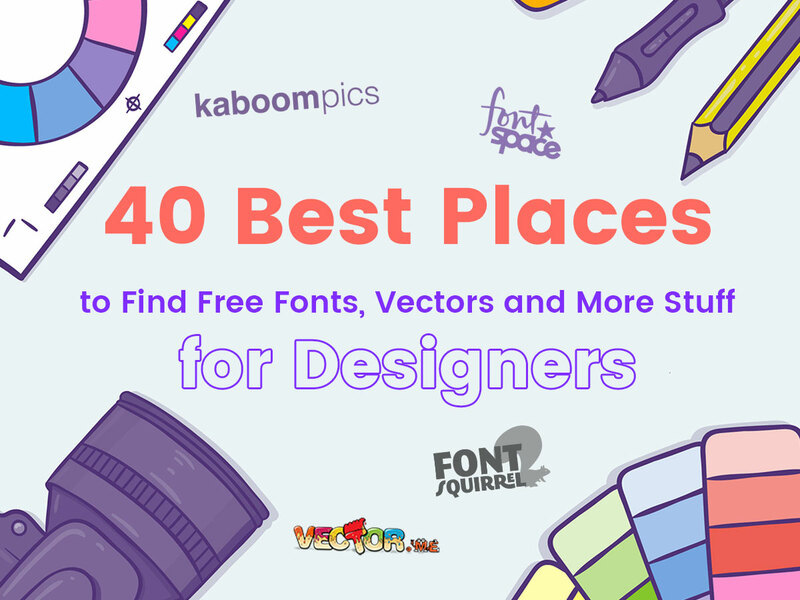 And now we are happy to share an extensive collection of resources where you’ll be able to find free and premium fonts, vectors, mockups, textures, images, and much more. 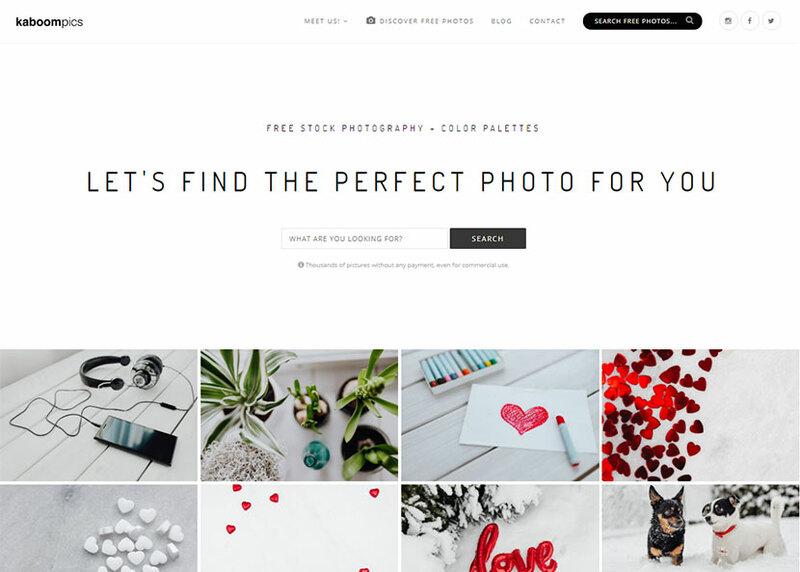 This royalty-free service of stock images is organized by an individual author working with a team of helpers who contribute to the resource providing their own creations for target users. 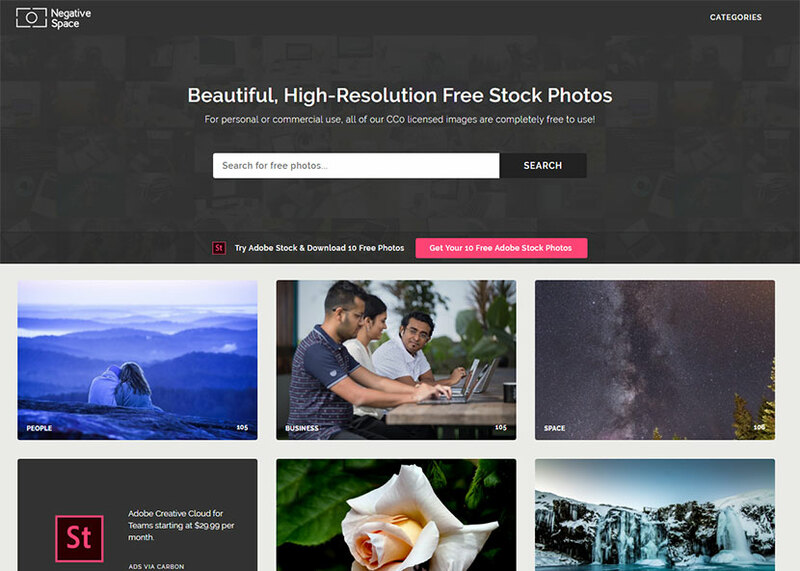 This is another resource including beautiful, high-resolution stock photos. All of them are completely CCo licensed and are fully free to use either for personal or commercial needs. 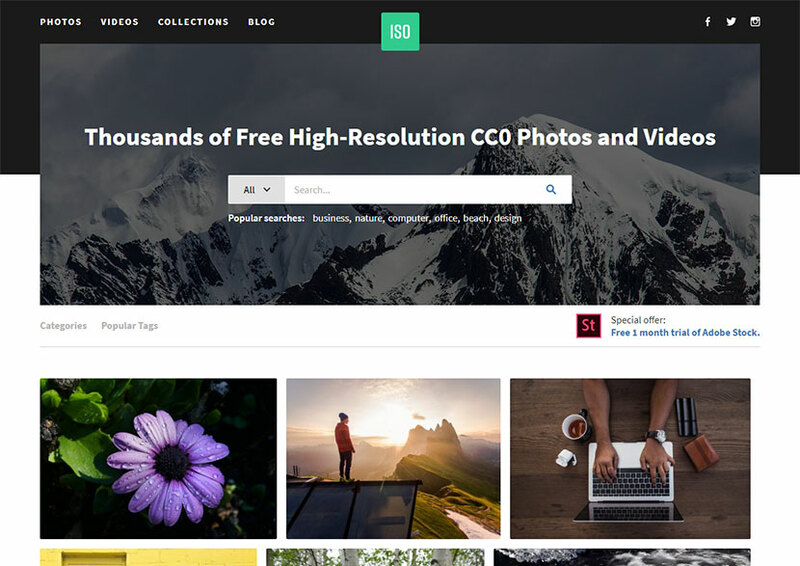 This stock website includes thousands of free and CCo licensed photos and videos available with high-resolution. All photos are divided by categories under the Collection menu, so you can easily find what you need. 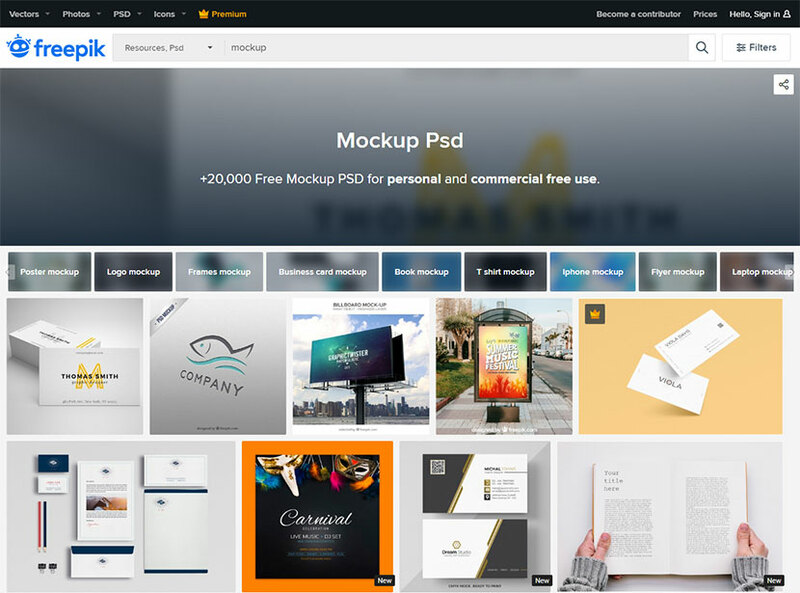 This resource includes a tremendous number of free graphics including mockups, backgrounds, text effects, textures, UI and mobile apps, and much more. Web elements, vectors, icons, and anything else is available here. 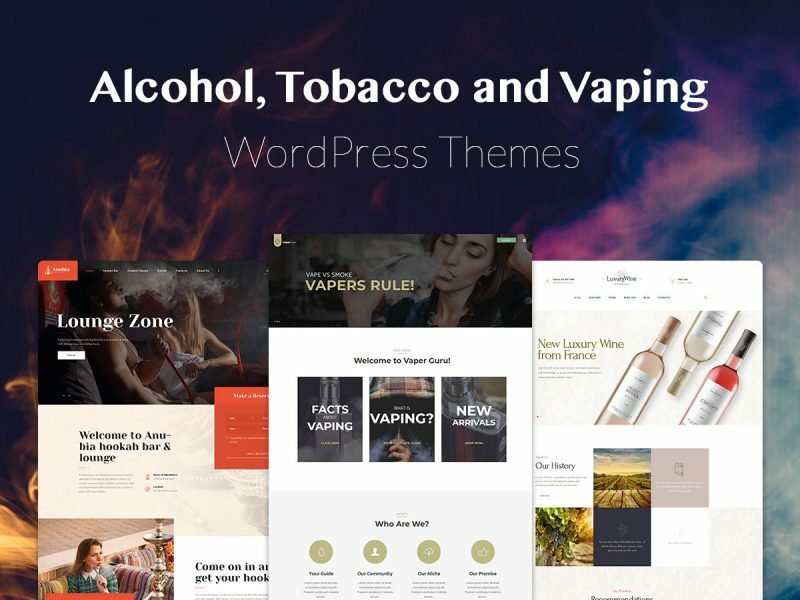 This is one more awesome resource including freebies and premium graphics templates like mockups, vectors, animation, fonts, logos, presentations, textures, brushes, effects, UI kits, and much more. 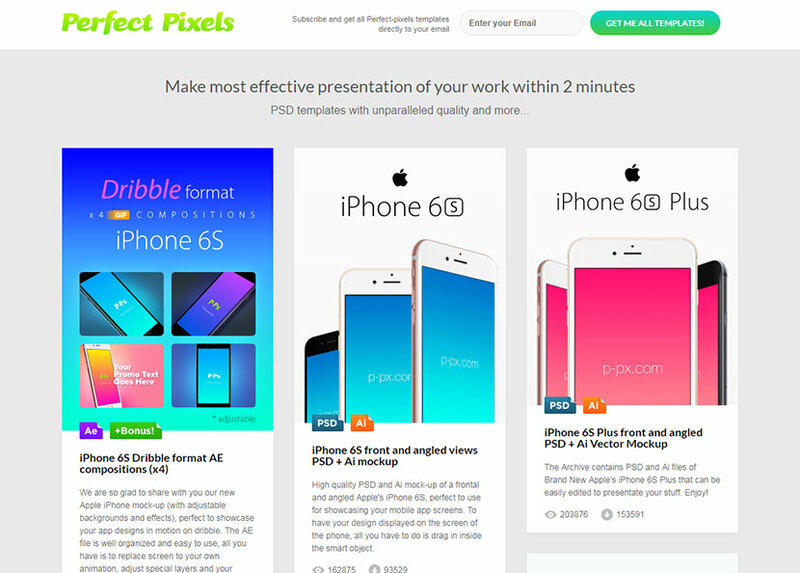 This great resource includes a vast number of mockups for creating effective presentations within the shortest period of time. Just choose a PSD mockup, insert your custom design, save and showcase your work to clients. 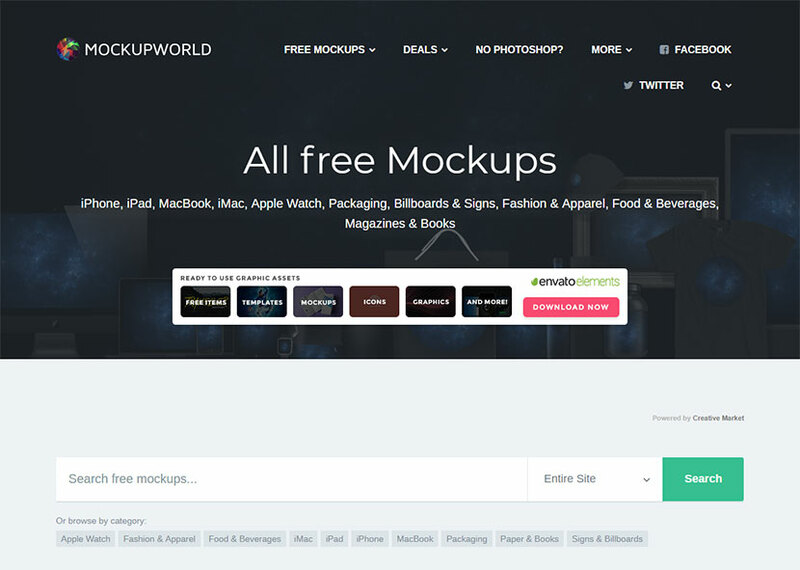 Here you’ll be able to find free mockups for packaging, Apple Watch, iPad, iMac, iPhone, and more. By the way, from here you can get to the Placeit service that we’ve recently been speaking about, and create your custom mockups with ease. This resource is a very popular and widely used one. Here you can find vector illustrations, mockups, photos and icons free for personal and commercial usage. 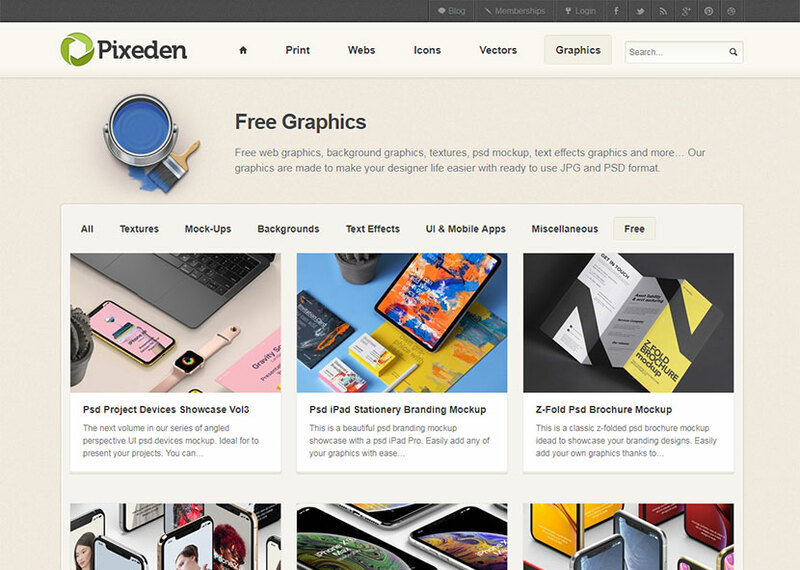 By the way, you can find premium illustrations and mockups here. 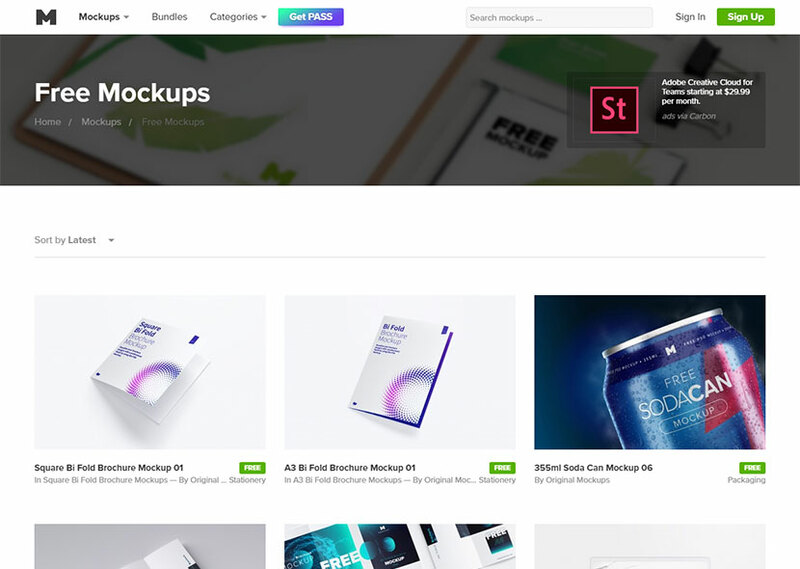 Here you’ll find free mockups and mockup bundles divided into categories like books, devices, editorial, displays, glassware, packaging, magazine, print advertising, etc. 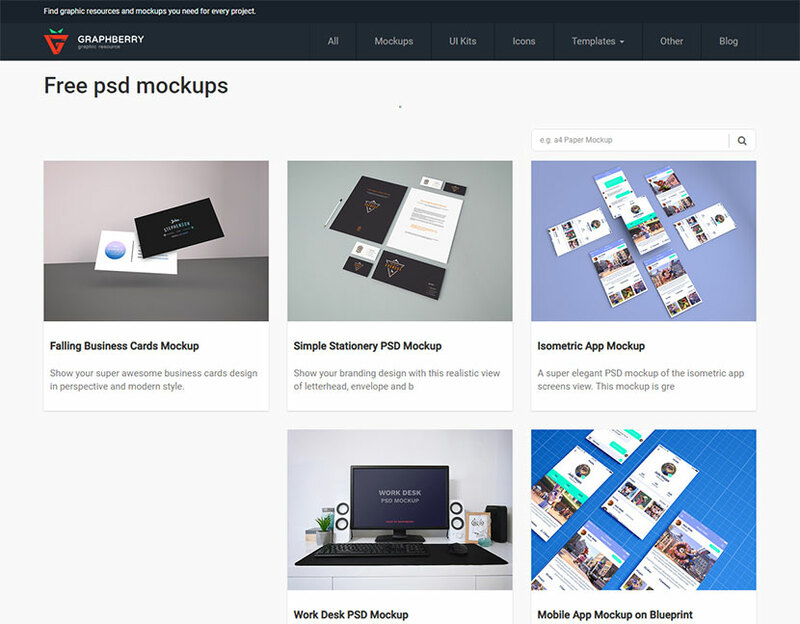 PSD mockups, UI kits, icons, HTML and PSD templates, vector infographic elements, badges, sales banners, and much more graphics is possible to find here. All is easy to download and use instantly. 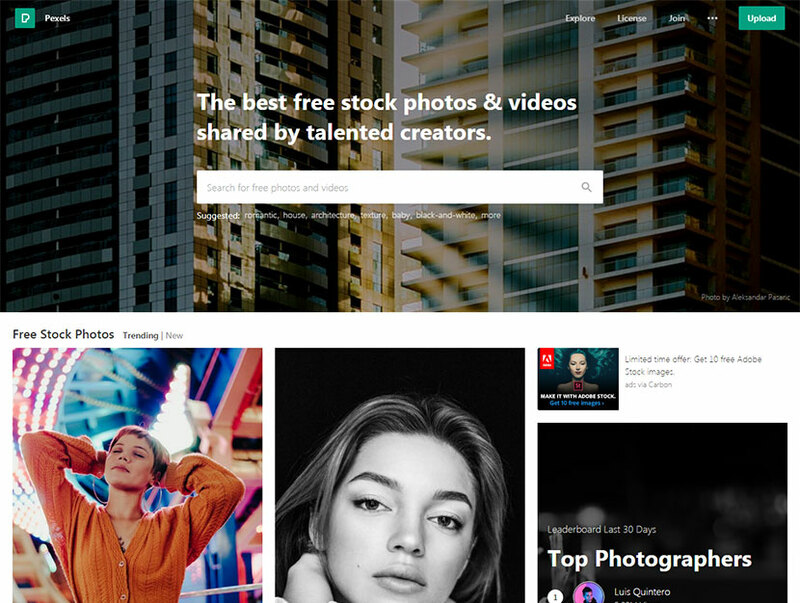 Here you’ll find splendid stock photos and videos shared by talented people like you. As many other stock markets, the website is available in different languages. 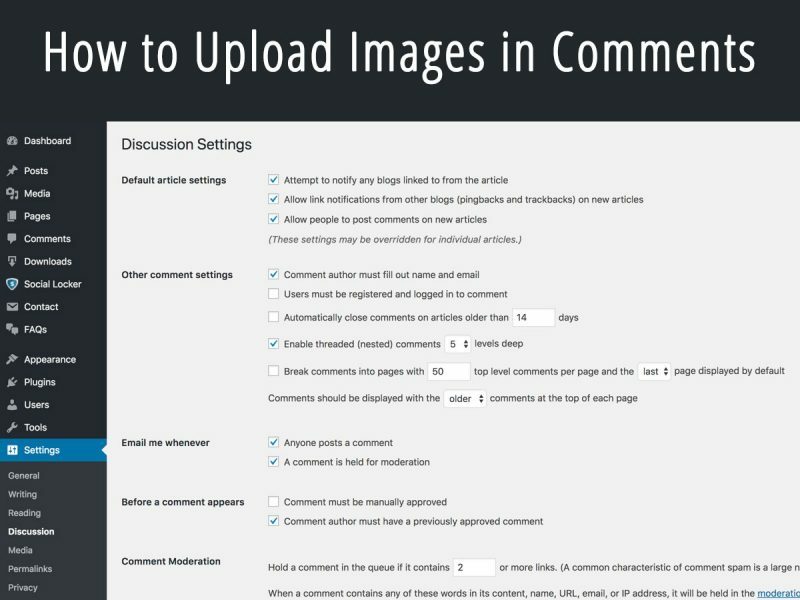 All images are high-quality ones and licensed under the Pexels license. 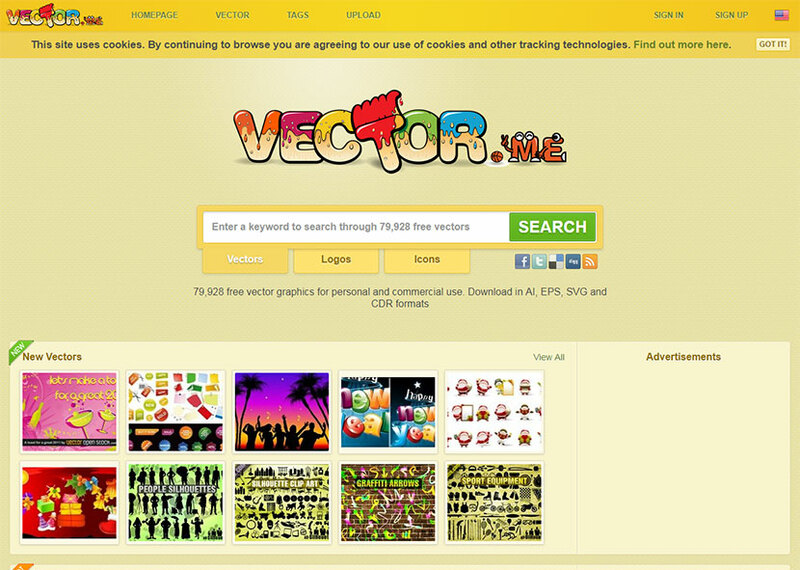 This resource allows to find any vectors and sets using the convenient search form on the homepage. The website boasts original and bright design as well as the ease of usage. An amazingly huge collection of vectors are possible to be found here. 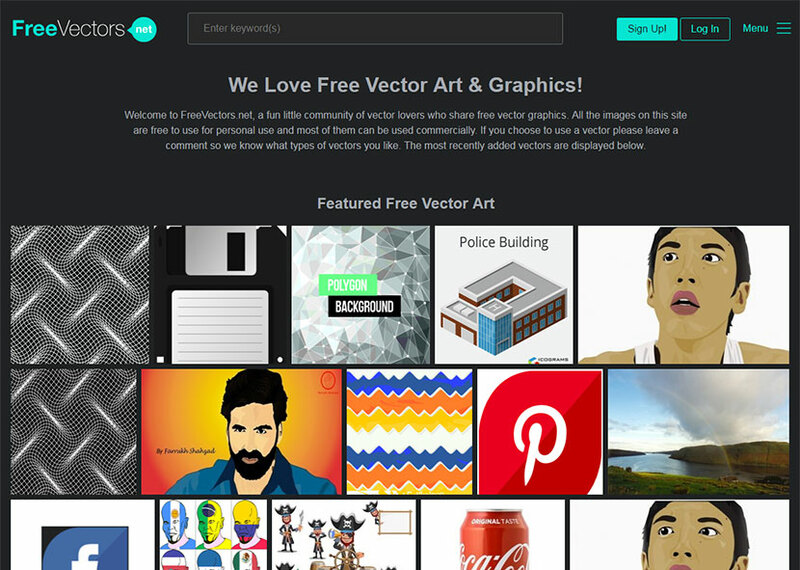 You can search from the thousands of vectors as well as subscribe for the updates and receive notifications on new vector collections by email. 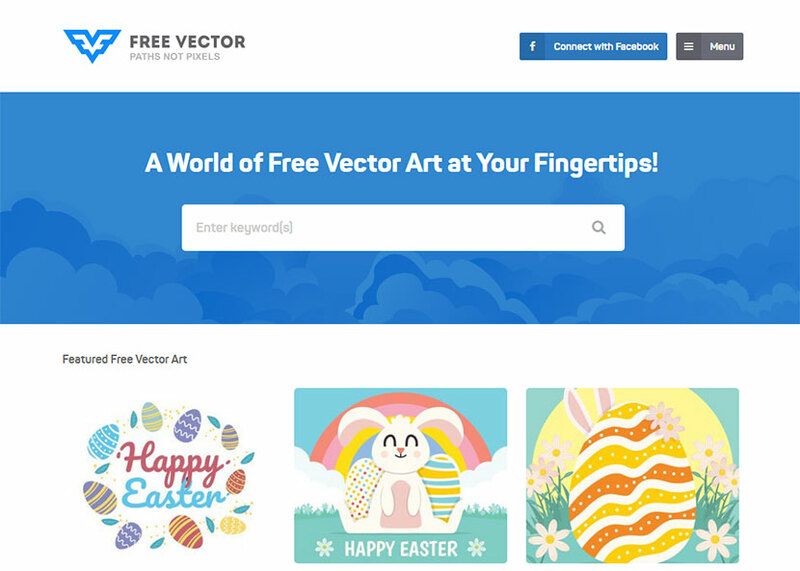 This resource allows to find and download popular and high quality free and premium vector art for personal and commercial use. The ‘Trending This Week’ section on the homepage allows to select the newest and most demanded items. 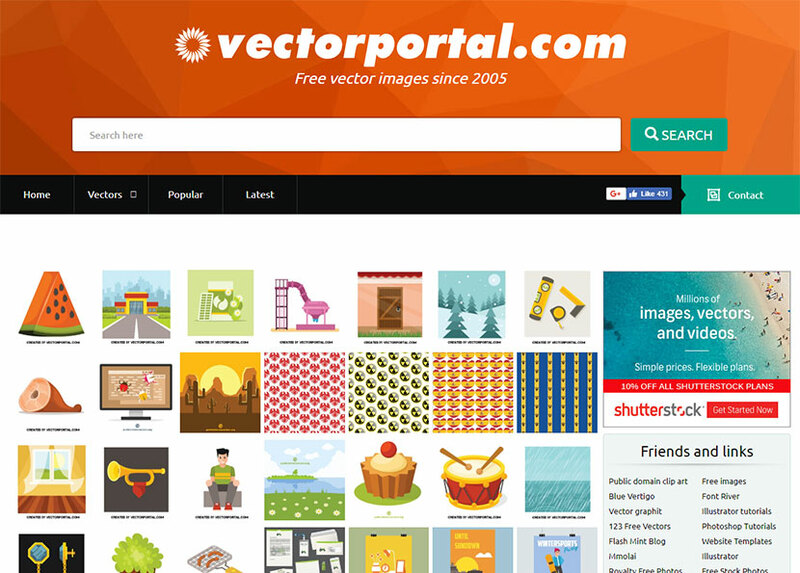 Just enter the keyword into the search form on the homepage of this vector portal and find any free vectors you want. Every week the new vectors appear on the homepage to keep you updated. 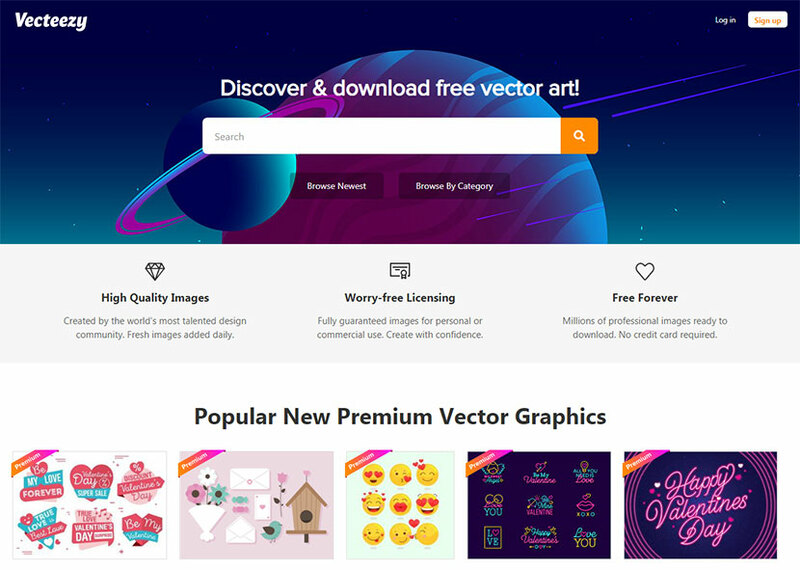 Free vectors can be also easily found here if you choose from recommended, newest and popular categories to browse them all, find what you need using the search form and download it for free. 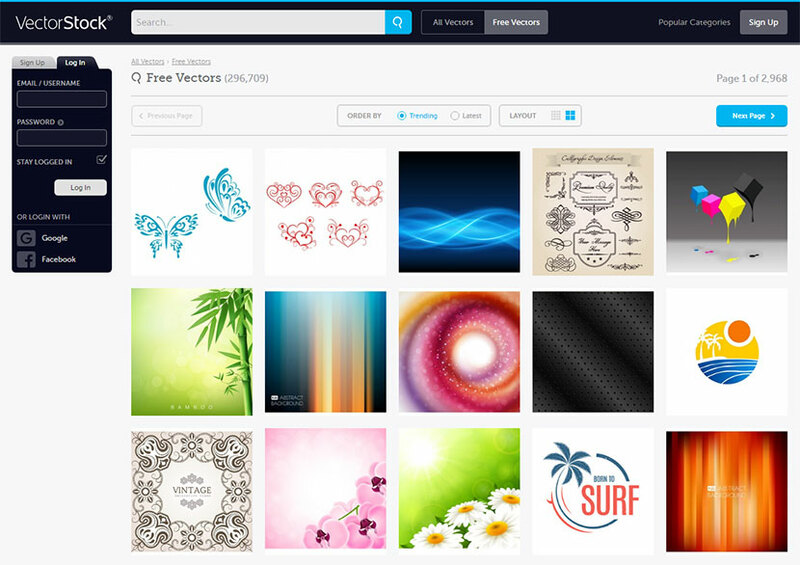 This community of vector devotees shares their best vector graphics for you. All of these vectors are free for personal use, but you can also find the ones that are also absolutely free for commercial usage. 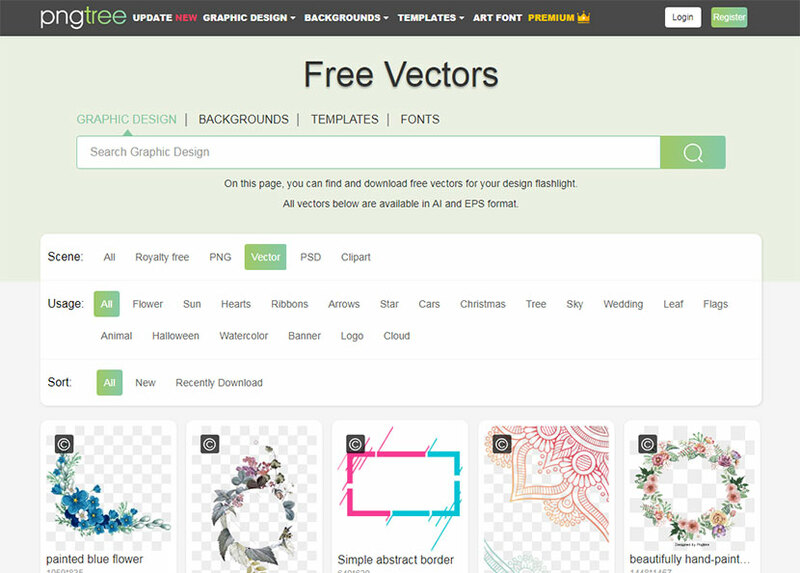 This resource accounts for more than 290 thousand of free vector images including the ones with premium quality. You can use filter if you want to find only free ones and you can sign up to follow artists or add vectors to cart if you want to buy premium ones. This resource allows to find any graphic design including backgrounds, templates and fonts. 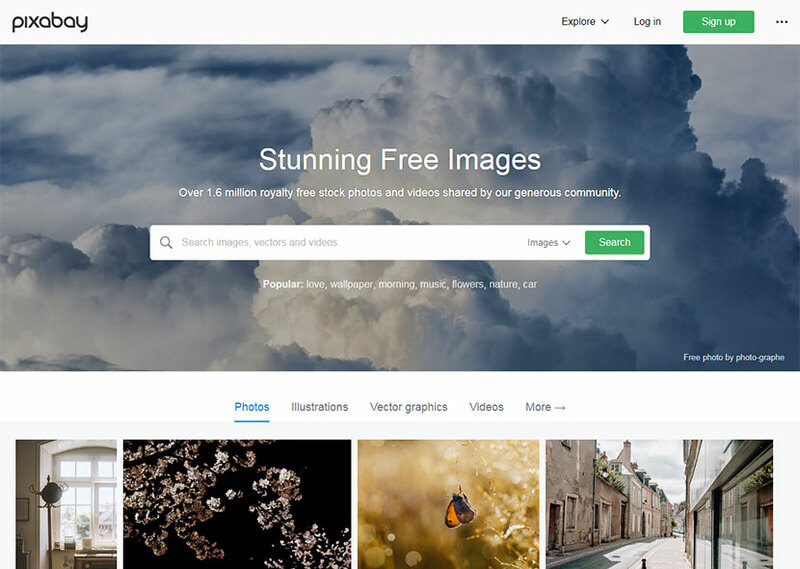 You’ll find royalty free images, clipart, and much more. Convenient filters and search form are going to help you save your time and easily find what you need. Photos, vectors, fonts, icons, brushes, styles, gradients, patterns, textures, clipart, and much more is possible to find here. 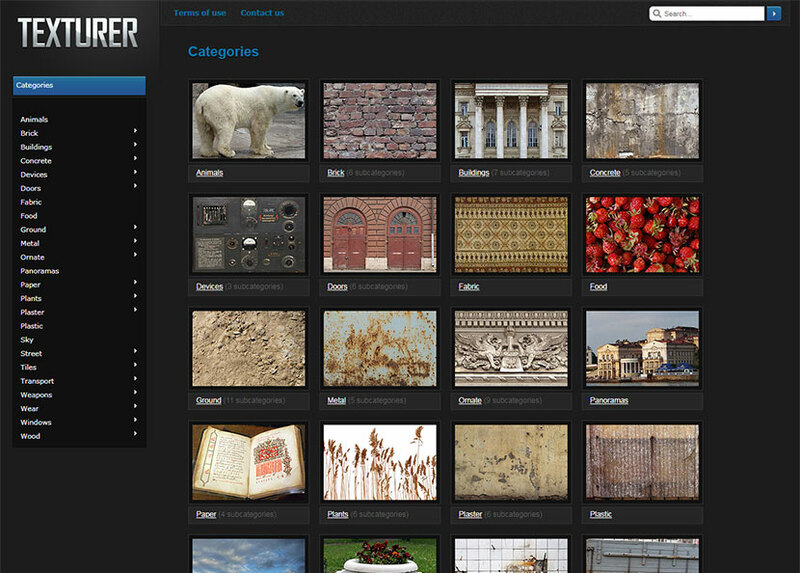 Filter vectors by categories and tags and use a search form to find what you like and need the most. 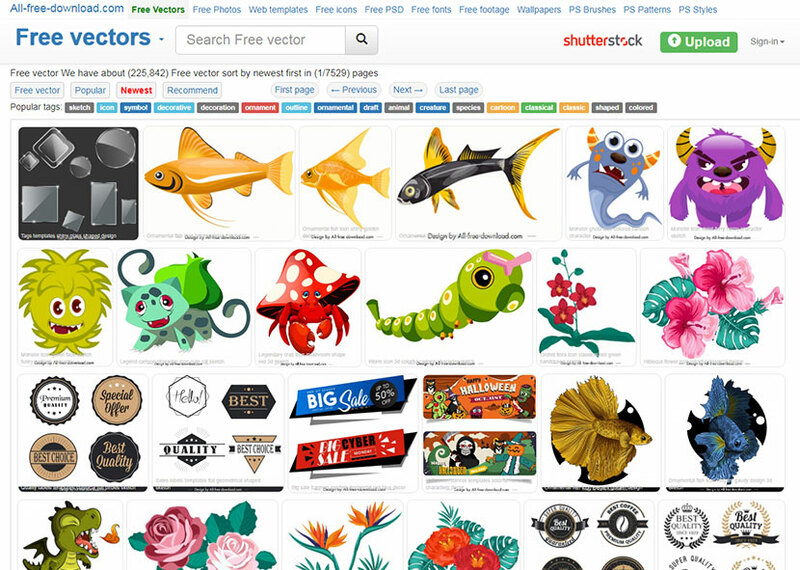 More than 1.6 million of stock photos, videos, vector graphics and illustrations are possible to be found here. You can filter images by photographer and even by camera type used for making certain pictures available at this stock market. This is a great library of fonts including more than 915 variants. You can filter typefaces by number of styles, thickness, slant, width, languages, and more characteristics. This is the most widely used library of fonts among designers. This is another popular library of typefaces including a huge choice of variants filtered by hot, recent, top font deals, swag, generator, font identifier, font talk, and other categories. 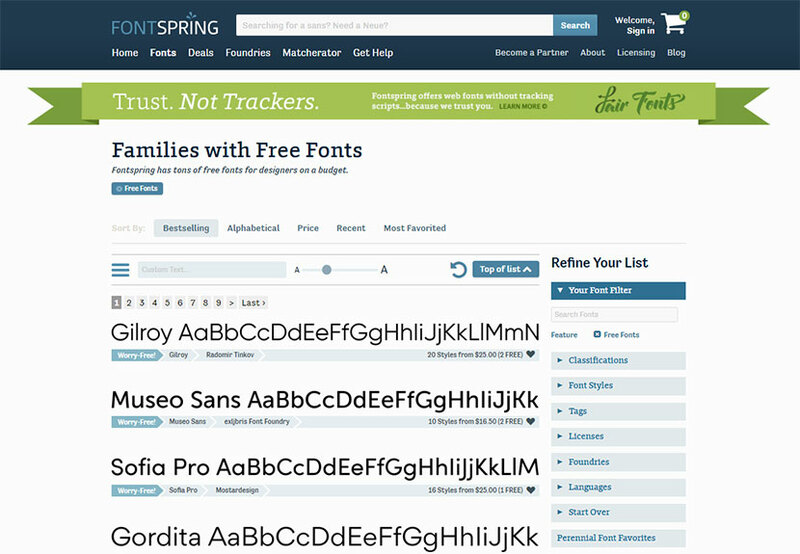 You can find fonts by classifications and tags as well as sort them by families, and more specifications. This resource includes more than 39 thousand of free fonts crafted by different designers across the globe. 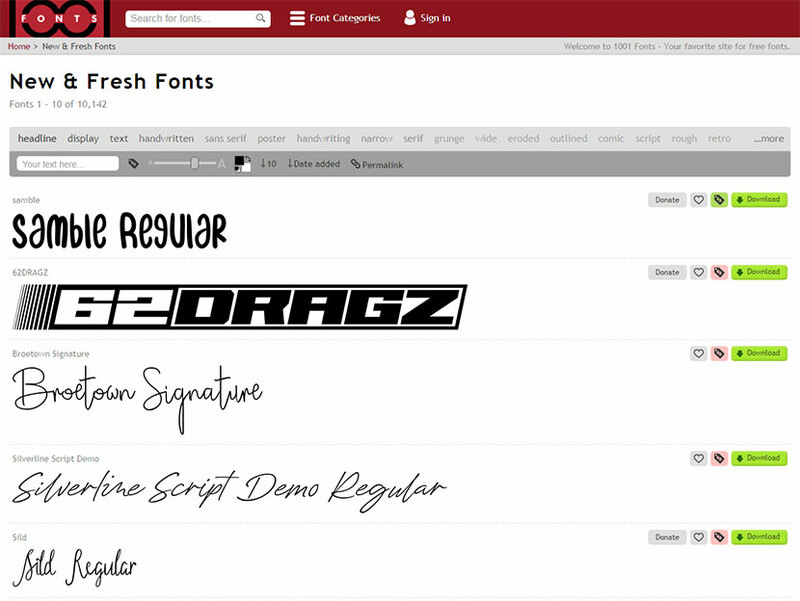 You can sort the fonts by new, popular or random variants as well as create an account and share your own custom fonts to be downloaded by users. 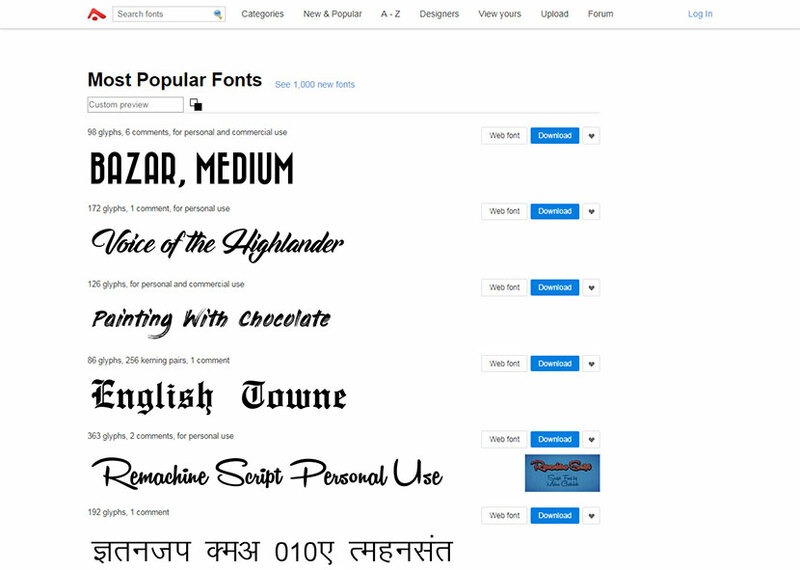 This is one of the most recognized community of font makers and font lovers and here you can both find the suitable font for your design to instantly download it as well as submit your own creation using the website’s interface. 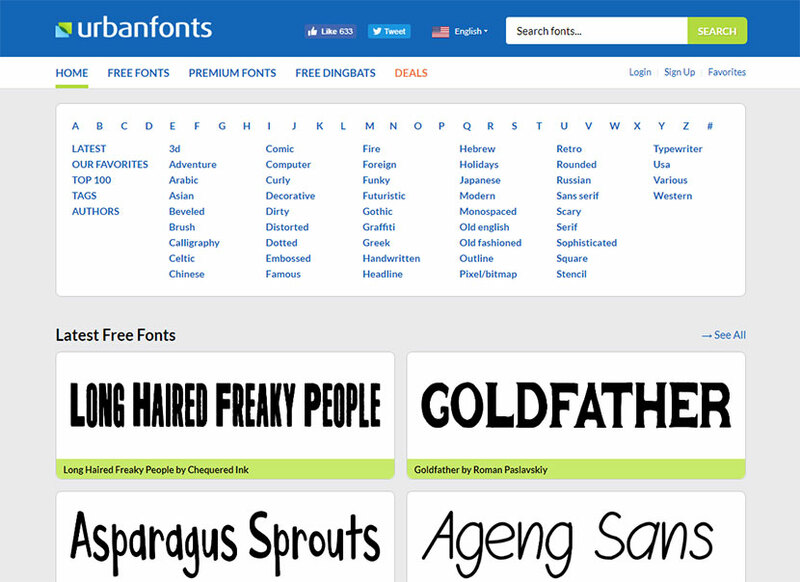 You can easily search and sort fonts to find your perfect one. Another fonts library with convenient filter and the possibility to upload your own one. 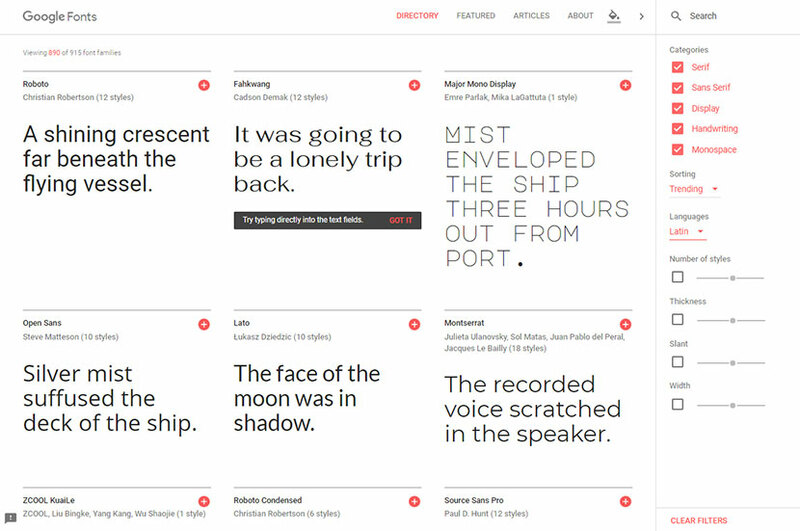 Here you can also generate a web font and embed it to your website. 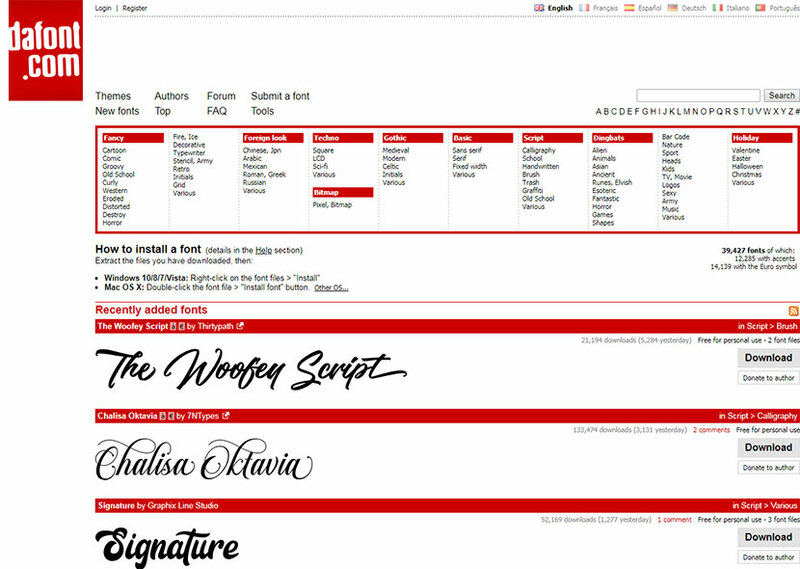 The resource allows to filter fonts by the author’s name, new and popular, and more categories. 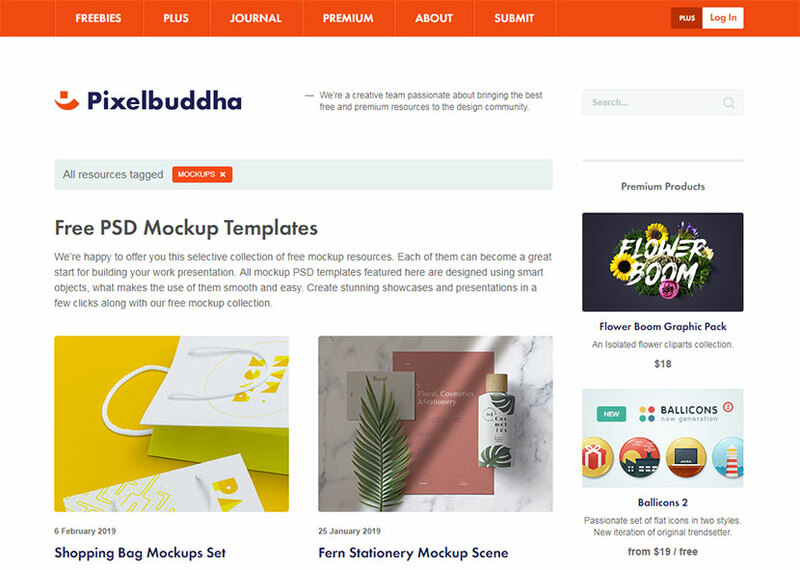 This is a very popular community for designers and creatives around the world who can upload and share their works to find customers, friends, followers and get appreciation of devotees. 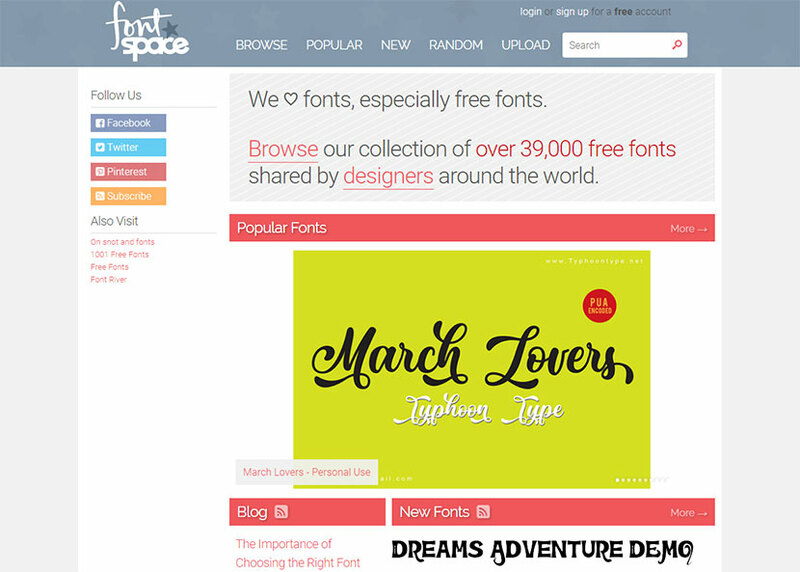 Here you can find thousands of fonts uploaded by best designers from lots of countries. This resource includes a font builder and a gallery of fonts where you can browse and select the available variants. 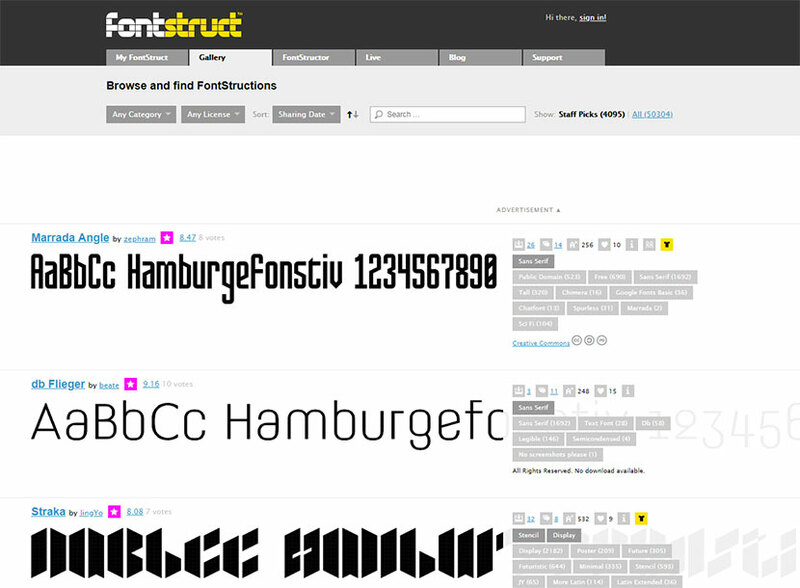 Here you can build, share and download fonts instantly. 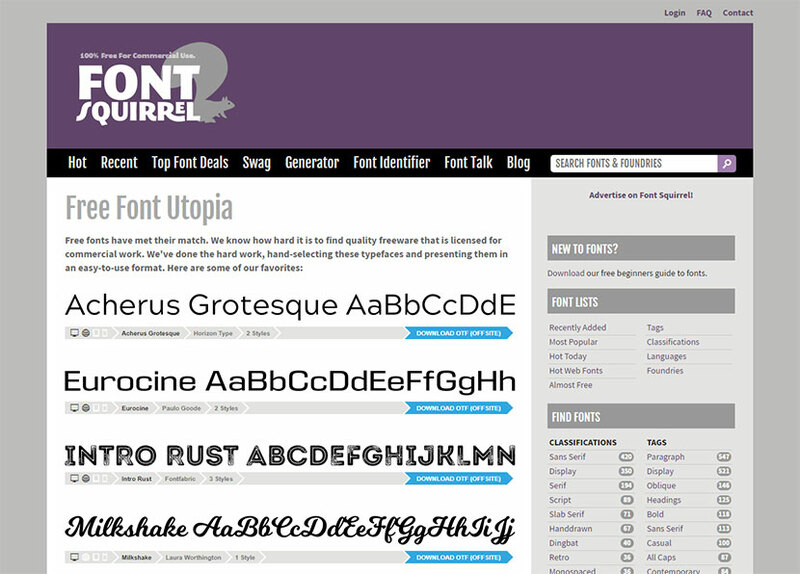 Sign up and login to find or build your perfect font. A really big collection of fonts is available here, so you can find a suitable typeface from a number of categories including general, occasion, yesteryear, handwriting, holiday, size, modern, weight, style, and much more. Filter fonts by the alphabet to find the appropriate one for you needs. You’ll be able to select the best one from 3D, comic, gothic, outline, modern, Japanese, serif, square, Western, typewriter, and much more. 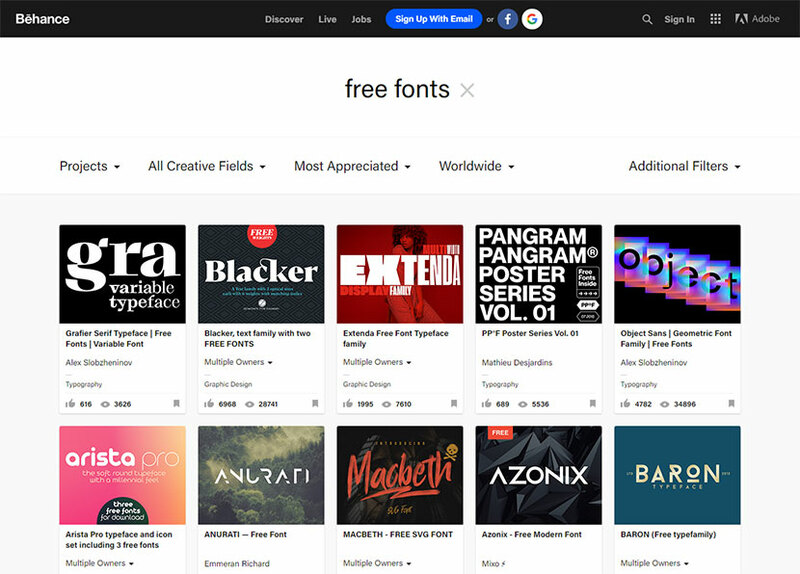 One more cool resource including free fonts sorted by alphabetical, price, bestselling, recent and most favorite categories. The website offers different deals, partnership possibilities, and must more opportunities for a user. Searching for patterns, submitting your own pattern, hiring designers – all is possible here. 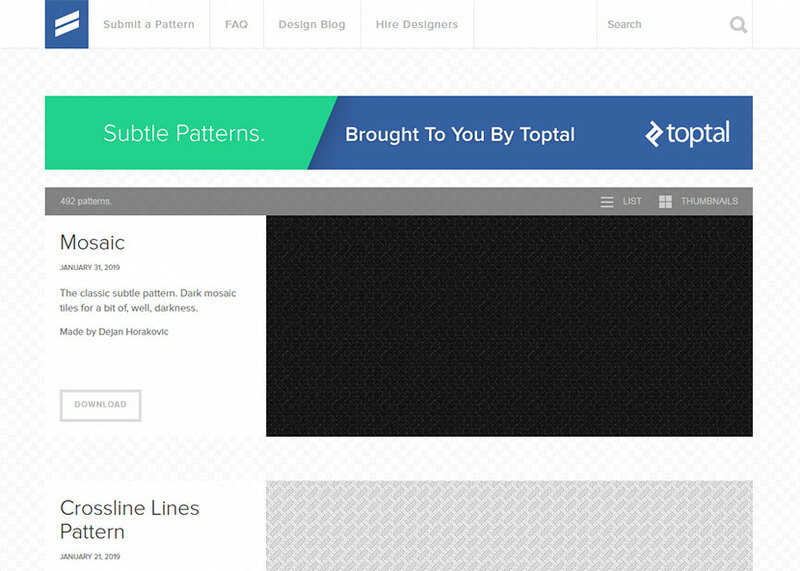 Find the latest submitted patterns on the homepage including crossline, mosaic, positive, white waves, and more. 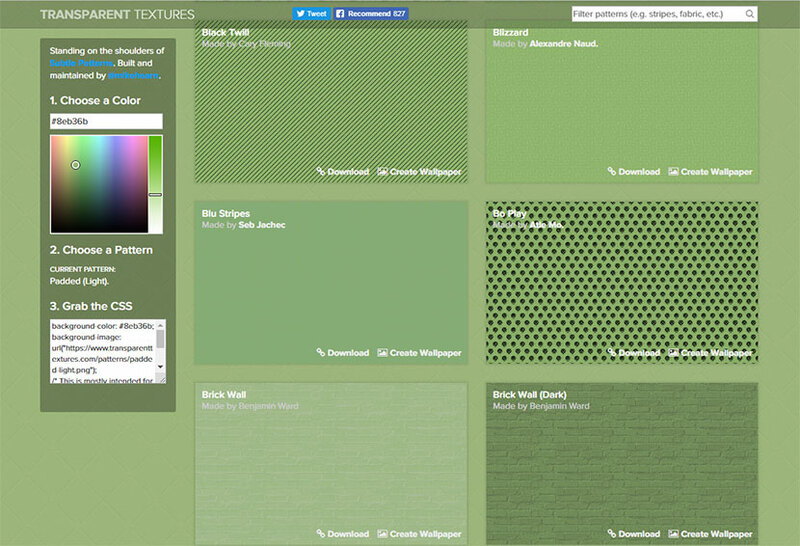 Another great resource includes multiple categories of textures to choose from. You can look for the required texture using the easy-to-use search form or look for the item in the categories like bricks, animals, building, doors, food, etc. 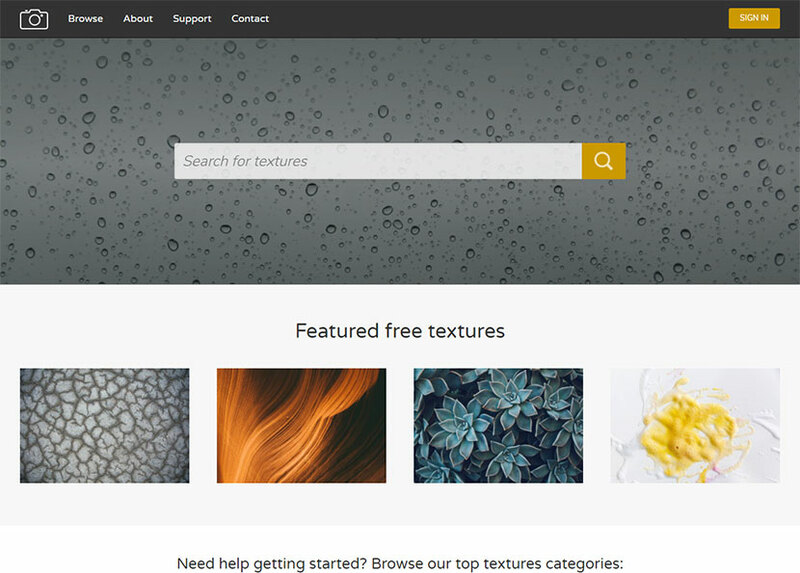 More than 400 textures are available in the categories of this resource. You will find the textures like fabric, stone/rock, liquids, rust, plastic, glass, plaster, metals, grunge, and more. Choose a color, select a pattern and grab the CSS of the texture you’ve created. You’ll find the transparent textures of any color and tone you prefer. You can also use the search form to filter textures by the type. 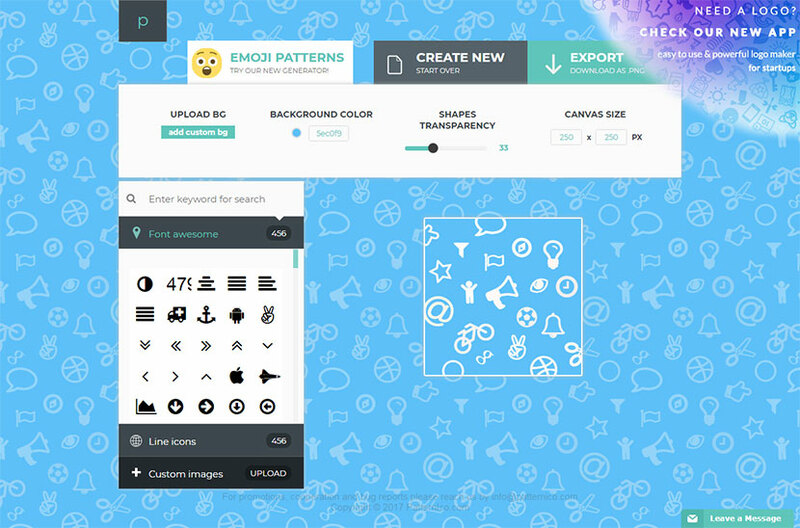 This is a simple-to-use pattern generator which allows to create a pattern choosing the definite shapes transparency, background color (or upload a custom background), canvas size, and a custom image. You can use fontawesome and line icons that are easy to find by the keyword. 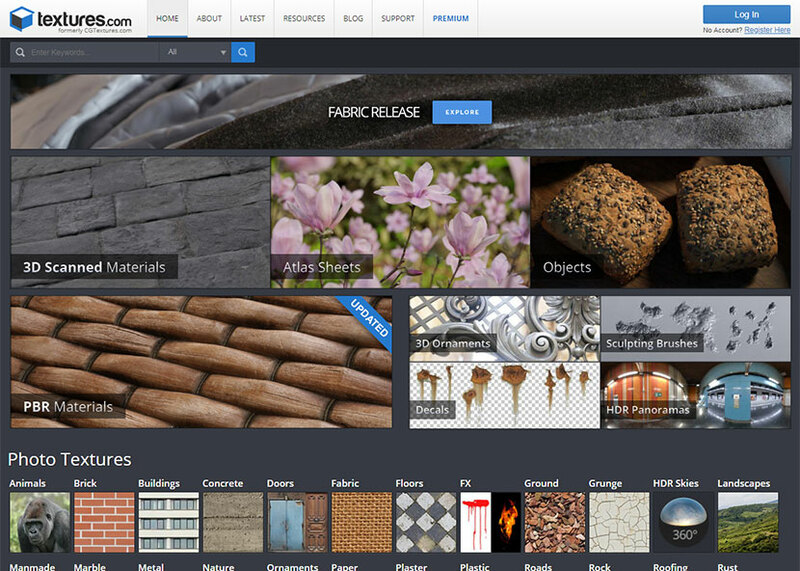 Search for any textures you need easily, just use a search form on the homepage and enter keyword to find what you need. 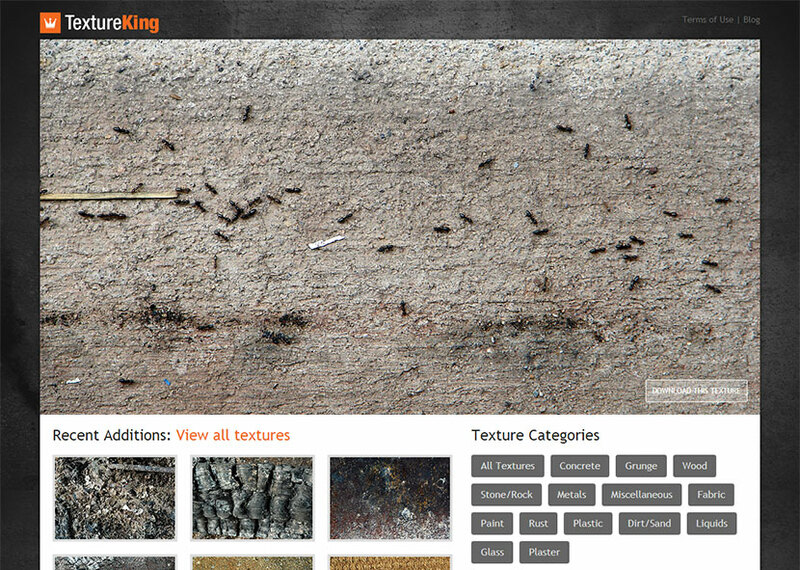 Sort the textures by categories like graffiti, abstract, grunge, stone, metal, wood, wall, concrete, liquid, etc. 3D scanned materials, PBR materials, objects, decals, sculpting brushes, 3D ornaments, HDR panoramas, photo textures including grunge, metal, tiles, plastic, paper, rock roofing, and much more is available here. 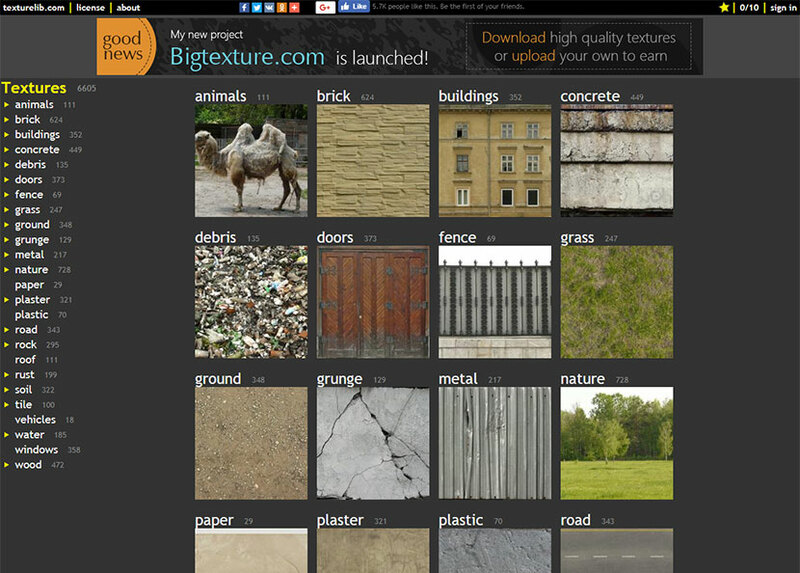 A large collection of textures is available in this awesome library which includes multiple categories like animals, building, doors, fence, debris, grass, metal, paper, wood, grunge, vehicles, plastic, roof, and many more. A big collection of photos, wallpapers, textures, and images is available here. You can also submit your own photos for download. 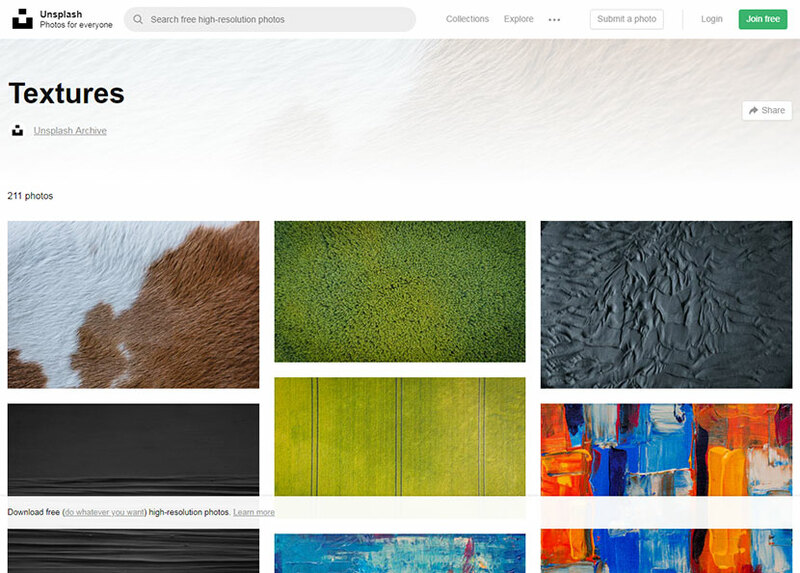 Abstract textures, multiple patterns, high resolution photos, HD wallpapers, PNG images, and much more is available. 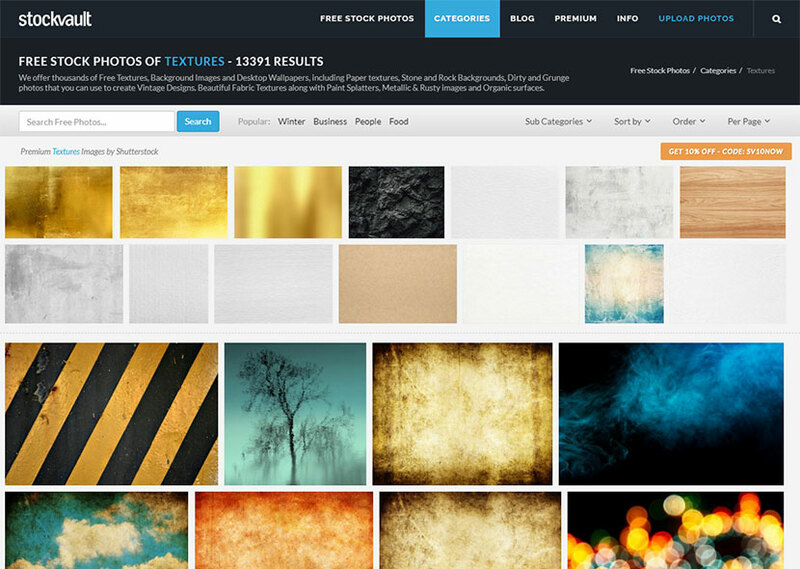 Free textures and stock photos can also be found on the pages of this resource. All items are divided into categories and subcategories, so you can filter them by such variants as animals, graphics, nature, objects, people, and of course textures. Are there any other resources you like the most and prefer to use for you work? Please share.